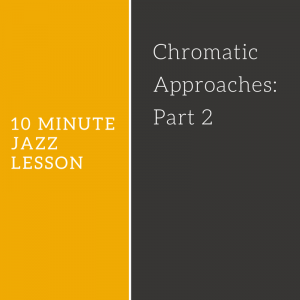 Welcome to part 2 in our series on chromatic approaches and diatonic chords! This week we will work on approaches as they relate to diatonic 7th chords instead of triads. 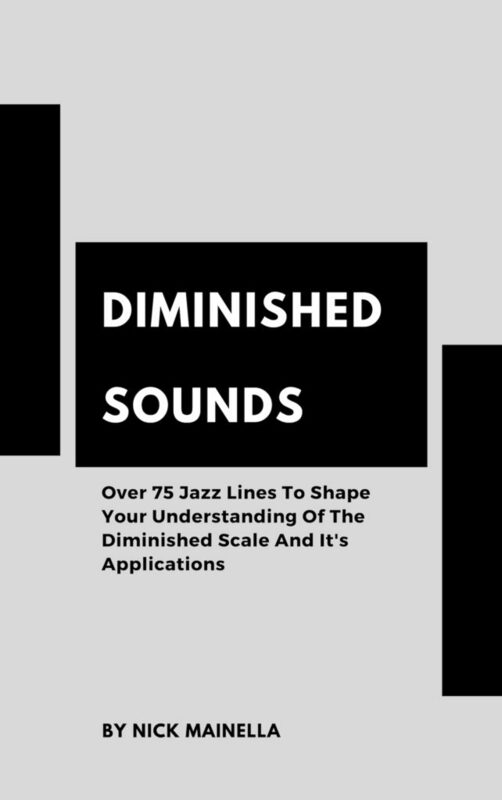 This adds a new dimension to the sound, and although similar to part 1, provides some new challenges and opportunities when it comes to this important concept. 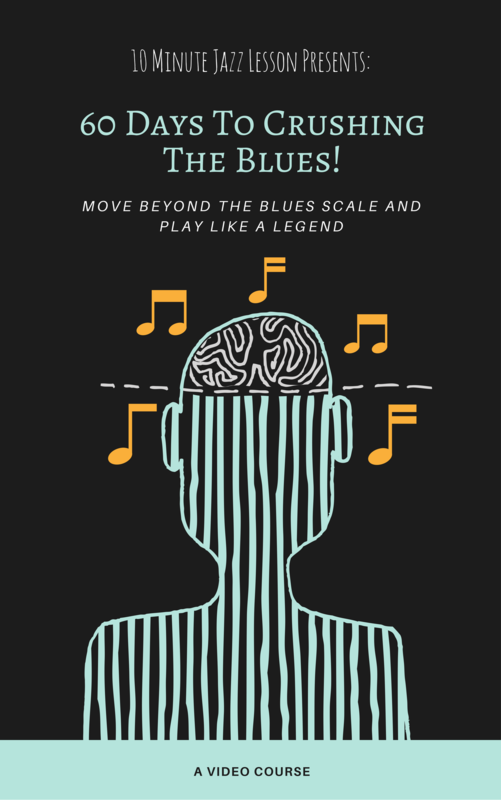 One of the particular challenges is coming up with the right rhythms to use with 5 note figures. A big part of this episode will be showing you how to group the notes without dealing with figures that are too difficult and don’t allow you to internalize the concept. As with most material I show you here, make sure that you do the work and put these exercises in all 12 keys. You won’t get much out of the examples if you skip this critical step. Have fun with these and remember to get in touch if you need more help!